We need companions on our spiritual journey. The modern world has taught us to value autonomy and individualism. Our churches often see spirituality as personal and private. But we cannot go long in our Christian pilgrimage before realizing that isolation leads to spiritual barrenness. We soon discover that our souls long for accompaniment, intimacy and spiritual friendship. 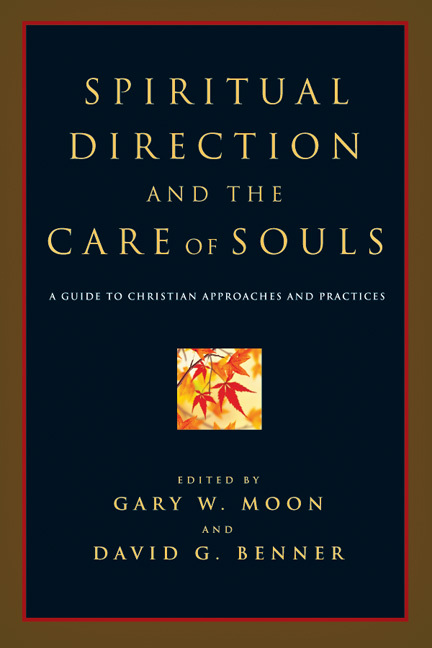 As a result, many Christians today are rediscovering the ancient practice of spiritual direction. 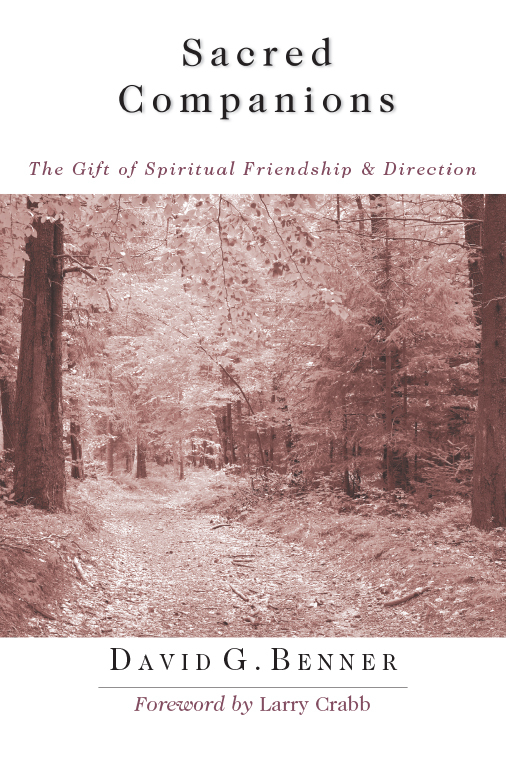 In this inviting guide, David G. Benner introduces readers to the riches of spiritual friendship and direction, explaining what they are and how they are practiced. Spiritual direction moves beyond mere moral lifestyle accountability and goes deeper than popular notions of mentoring or discipling. Through prayerful, guided attunement to God's activity, sacred companions provide care for the soul. If we are to experience significant spiritual formation and growth, our souls must be nurtured through spiritual companions. Benner, well-accustomed to God's work through relationships, models the kind of traveling companion who can move us toward deeper intimacy with God. 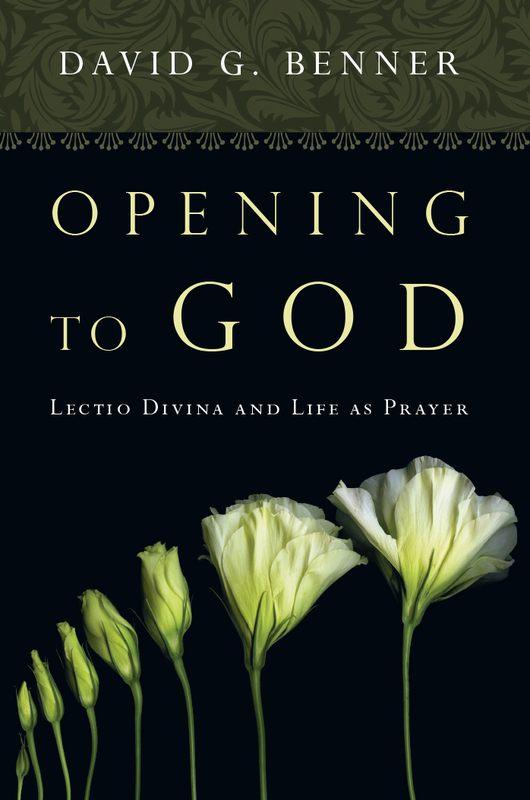 "This book--written for those who see life as a spiritual journey--seamlessly blends a wise understanding of human nature, Christian spirituality and Protestant theology into a work that will help us all in our quest to know and experience God." 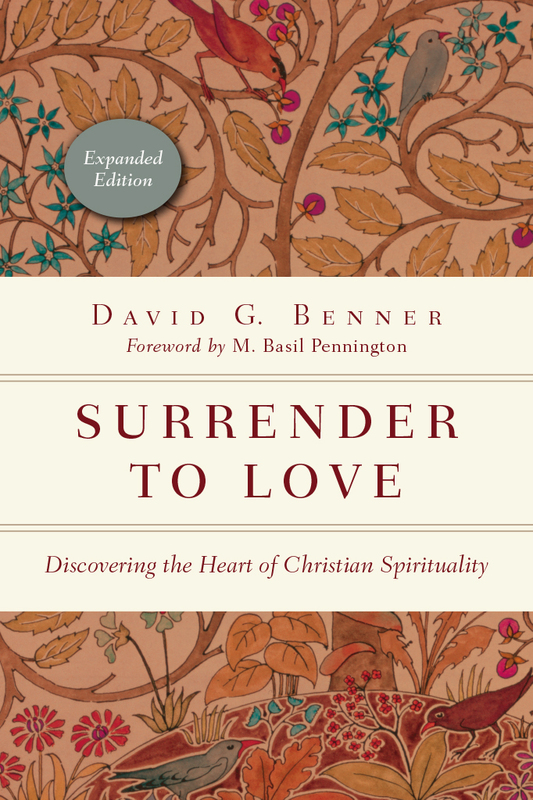 "Benner's book represents a vital attempt to stoke the fire of spirit in order to grow in Christian faith." "In the journey to the heart, we are made to look at and to walk with one another. We are incapable of seeing our own self, except in the eyes of a soul mate and with the direction of a personal guide. According to the ancient wisdom of the desert fathers, we all resemble precious stones that constitute community. David Benner offers a refreshing and refined concept of spiritual mentoring, showing us how these stones may be transformed by being softened from their raw sharpness to a constructive roundness through sacred conversation and companionship. Easy to read yet profoundly insightful, almost natural in its nurturing approach, this book introduces readers to the gradual process of genuine presence in spiritual friendship, partnership, marriage and small groups." "Readers of this book by David Benner will, I predict, feel the fresh wind of the Spirit blowing into and through their souls. They will be better equipped to join the revolution of leaving the 'old way' behind, the way of living comfortably in this world. And they will more deeply yearn to live in the 'new way' of seeking God and living for him in this disappointing world until they wake up in the next one, where eternal satisfaction is guaranteed." 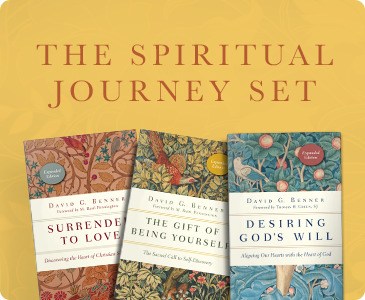 "Read, apply and reflect on David Benner's book, and you could expand your spiritual understanding, strengthen your prayer life, grow in your walk with God, deepen your friendships and clarify your knowledge of spiritual direction. The book could become a classic. It continues to impact me, and I recommend it enthusiastically to you." 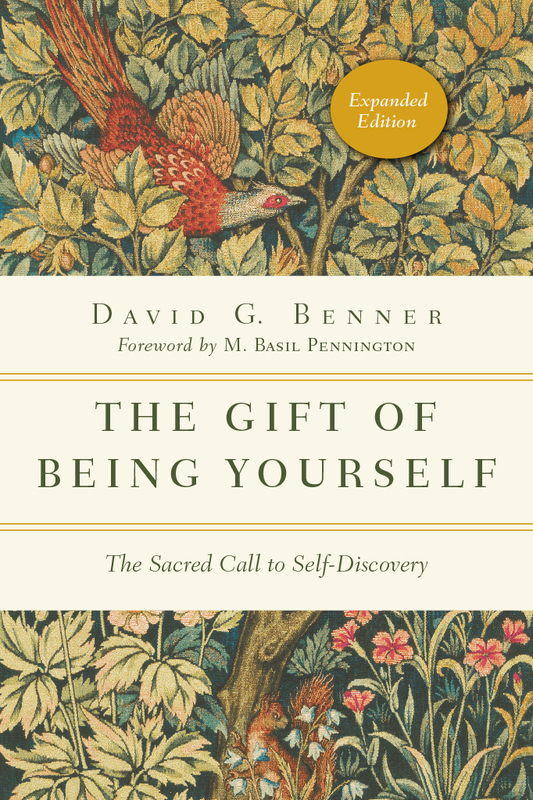 "David G. Benner is a pioneer in the movement to blend insights from psychology with the wisdom of Christian spirituality. His latest work, Sacred Companions, is further evidence for the importance of his voice for those who desire to better understand soul care and transformation. This book has both substance and accessibility. It will inspire the reader's own spiritual journey while simultaneously providing instruction on how to be a spiritual friend and director for others. Perhaps the greatest gift this book provides is its inviting portraits of the process of spiritual friendship and direction. I believe Sacred Companions will be around for a long, long time." "I eagerly await every one of Dr. Benner's books. This one has not disappointed me. He has produced a thorough and practical guide on one of the most important spiritual topics of our day. A landmark book which I am delighted to recommend highly." 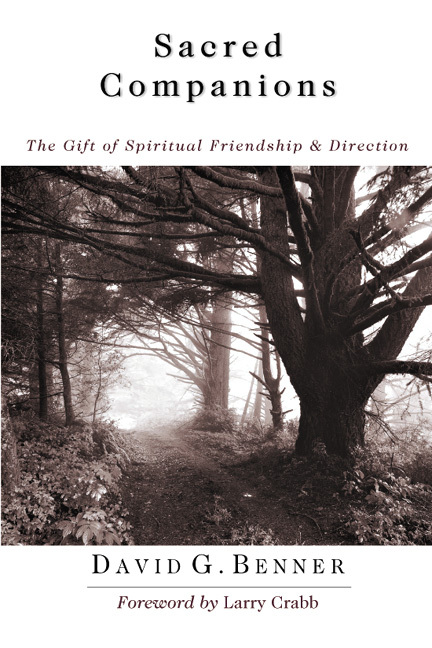 "Unfettered from any particular church tradition, and uncluttered from theological or psychological jargons, David Benner has written with such elegance and clarity on the deep and profound subject of spiritual friendship and direction. I believe this book would help the church worldwide reclaim and redeem its birthright--the ministry of the care of souls." "In an increasingly consumer-driven and materialistic world, the human longing for love and meaning in life cries out for satisfaction. 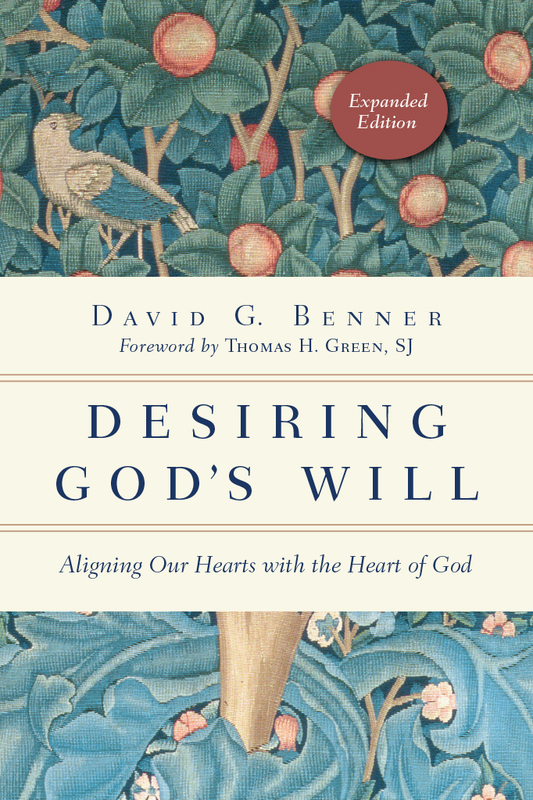 David Benner's book is timely in introducing a way to fill that longing. 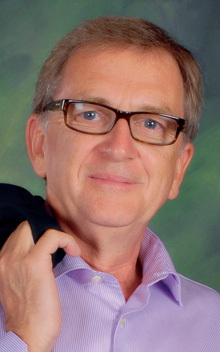 Using his extensive experience in psychology and counseling, and the rich tradition of Christian spirituality, Benner skillfully weaves together various ways of developing spiritual friendships and using such relationships in one-to-one encounters, group settings and marriage, to bring about healing, transformation and growth. Benner's warm, relational and practical approach is very insightful and helpful. This book is an important contribution to a growing discussion on bringing together spirituality and psychology, spiritual direction and counseling, and holiness and wholeness." "A wise and winsome guide for all who are serious about seeking and cultivating spiritual direction and its friendships on life's journey. Who better to trust than a writer whose wife is his closest companion!" "Many Christians in our day are discovering (or rediscovering) ancient wisdom about the Way of Christ that brings life. David Benner is a welcome guide on this journey, both because of his clarity and because he, too, is a pilgrim." "David Benner has written a very good book on spiritual friendship and spiritual direction, including how to combine the two in the context of small groups and in marriage. 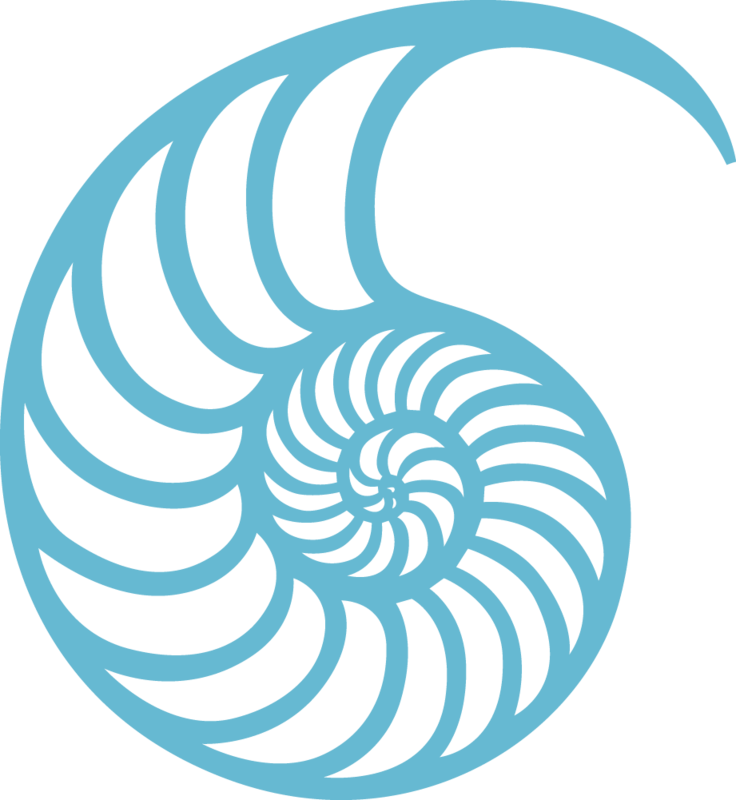 I highly recommend Sacred Companions for your reading and spiritual blessing." "This is one of the best evangelical books I have read on the topic. I plan to recommend it both to those seeking more informal spiritual friendships and to those engaging in formal spiritual direction." "Only real depth will serve us now. The marketplace of possibilities has sent the Western mind and heart into a tailspin. David Benner's excellent teaching is a way out of the tailspin and into the depth. This is mature religion and will feed us well."